The years 2011 to 2015 was pronounced by the United Nations General Assembly as The Decade of Action for Road Safety. The Global status report on road safety, states that road traffic accidents kill nearly 1.3 million people every year and injure about 20–50 million more. More than 90% of road traffic deaths and injuries occur in low-income and middle-income countries, which have only 48% of the world’s registered vehicles. If no action is taken, road traffic crashes are predicted to result in the deaths of around 1.9 million people annually by 2020 . 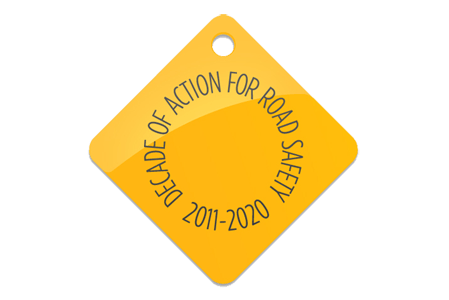 The decade aims to stabilize and reduce the forecast level of road traffic deaths around the world. It is estimated that 5 millions lives could be saved on the world’s roads during the Decade. In Nigeria, commercial motorcycles popularly known as “Okada” (after the defunct Okada Airlines based on their ability to get you to your destination quicker than cars despite traffic gridlocks) are reported to contribute disproportionately to road traffic injuries and deaths. A number of state governments have tried to regulate their operations with mixed success. 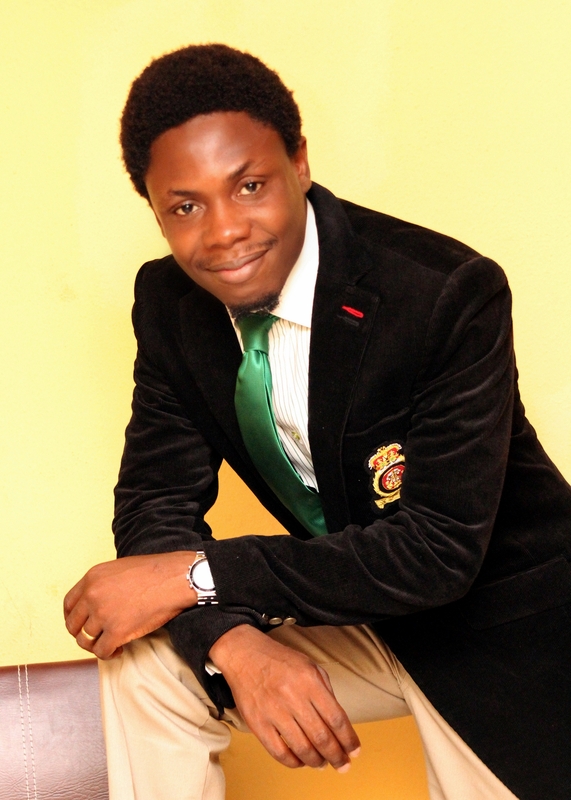 I share my Okada story in this short video clip. Feel free to comment and share your own Okada story. Should Okada be banned?